Brett Prebble has returned to Australia from Hong Kong and is keen to re-establish himself. 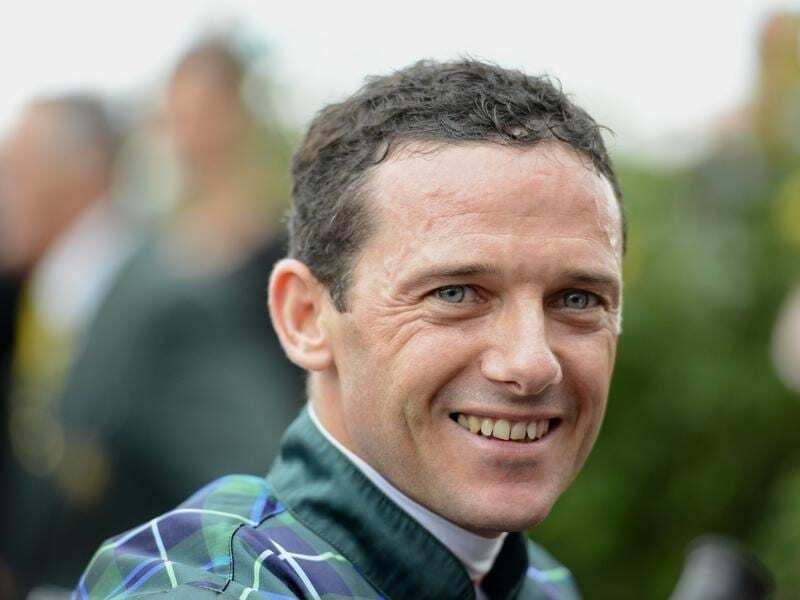 Back in Australia after a lengthy and successful Hong Kong stint, star jockey Brett Prebble is still keen for more success in the saddle. Prebble, who won the Melbourne jockeys’ premiership in consecutive seasons in 1999-2000 and 2000-01, has been relicensed in Victoria and rode trackwork on Monday at Flemington before heading to Cranbourne for one barrier trial. The 40-year-old then went to Sydney where he will ride trackwork on Tuesday morning ahead of his planned return to race riding on Saturday at Rosehill. He is due to ride Legend Of Condor in the Run To The Rose. Prebble, who is based in Melbourne, says he is looking forward to returning to Australian racing and while he is not setting any goals he has the hunger for success. “I’m not coming back to just make up the numbers, that’s for sure,” Prebble said. “I’ve got another business (jockey equipment) on the side and it’s going very well and it’s successful in its own right. But I still love riding and I love competing and I love winning. Based in Hong Kong for 15 years, Prebble still made his mark in Australia on flying visits highlighted by major wins in the 2012 Melbourne Cup on Green Moon and the 2010 Golden Slipper on Crystal Lily. “I haven’t been based here for a long time so I’m just looking forward to it,” he said. “It might freshen me up and probably bring the hunger right out of me to succeed. “I’ll try to build up some connections again. “I enjoy to work in with the trainers and I appreciate that side of it. I like to see young horses come through and improve, and helping to guide them a little bit. “I’ve got no goals, I’ve just got to enjoy it and see what’s available. “You can’t come back here and say you’re going to do this or do that, because really a lot of people are entrenched in their stables and it’s not going to be easy. Prebble, Hong Kong’s champion jockey on 2010/11, is also scheduled to go to Japan to ride Hong Kong sprinter Lucky Bubbles in the Sprinters’ Stakes at the end of this month.